The Phoenix Suns are members of the Pacific Division of the Western Conference in the National Basketball Association (NBA). 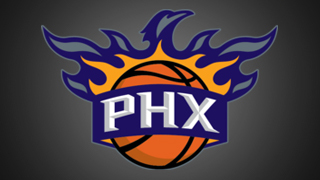 The Suns began play as an expansion team in 1968. The franchise owns the NBA’s fourth-best all-time winning percentage, winning 55 percent of its games. In 46 years of play, they have made the playoffs 29 times, posted 19 seasons of 50 or more wins, made nine trips to the Western Conference Finals, and advanced to the NBA Finals twice, in 1976 and 1993.